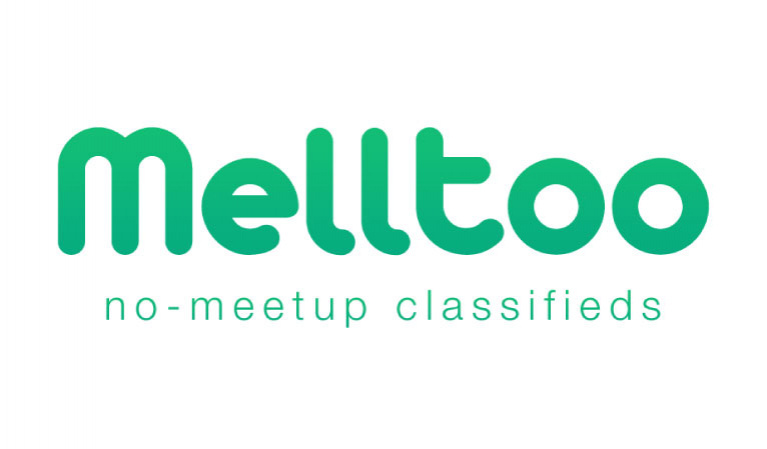 Melltoo, is no meet-up classifieds and peer2peer marketplace for second hand items that helps people buy and sell without meeting up. Our platform also acts as a middleman to protect buyers and sellers from scams and loss. Melltoo also helps charities transform in-kind donations into cash. Sellers/donors list their items as being sold for a charitable cause, proceeds are transferred directly to charities once items are sold. The process is gamified and individuals are recognized and rewarded by partners. An efficient secondhand marketplace extends the lifecycle of products and keeps them away from landfills for a longer time. Reselling is a fourth R to accompany the 3Rs of reuse, reduce, recycle.